After making the announcement (on May 21st) that she would be taking a break from social media, our girl is back. 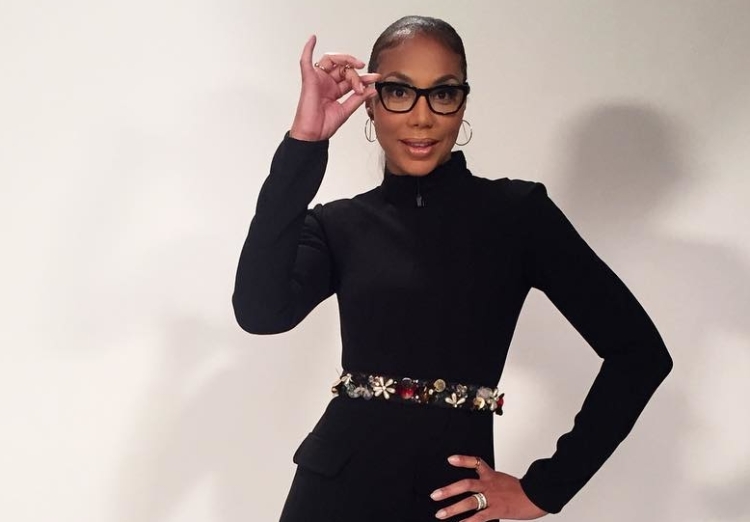 Tamar Braxton just made her first instagram post since fans learned that she was allegedly fired from the daytime talk show, 'The Real.' See her post inside. Simply put. Well, welcome back. Fans are waiting for Tamar to gives us "The Real" tea on her departure from The Real. There is a clip circulating of Tamar addressing the incident on her WeTv show, "Braxton Family Values". See the clip below. I guess we'll have to wait until Thursday to find out what she was really talking about in this clip. Something tells me that this was all a big publicity stunt, but I could be wrong.